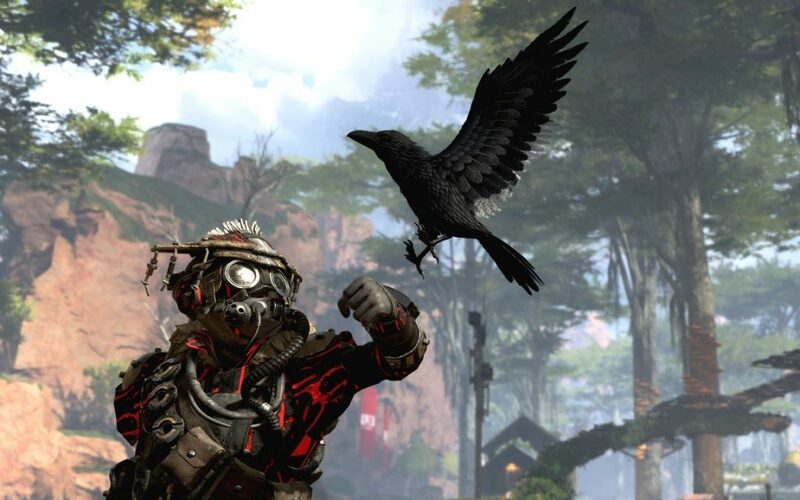 Just two months after its release, Apex Legends, the latest battle royale game on the scene, has already proven it’s here to stay. Developed by Respawn Entertainment, creators of the Titanfall series, its approach to the mega-popular genre has found a large, eager audience, one that’s interested to see what changes and growth the game will have in store as its first season continues. Why the massive popularity? Simplicity. Compared to Fortnite, which has a tricky-to-master gunplay system, or genre pioneer PlayerUnknown’s Battlegrounds, which can also be overly technical and tough to learn, Apex Legends is very straightforward. It’s brightly colored, with environments that are easy to read and weapons that are all relatively comfortable to use. Some weapons are better than others, sure, but they never render a player noncompetitive. All of this is wrapped in a character-based class system, which adds a level of approachability to the game. You don’t have to learn all the systems, not yet. Just learn this character. It’s pretty simple, and they look awesome, don’t they? Furthering this approachability is the ping system that I’ve already praised at length. 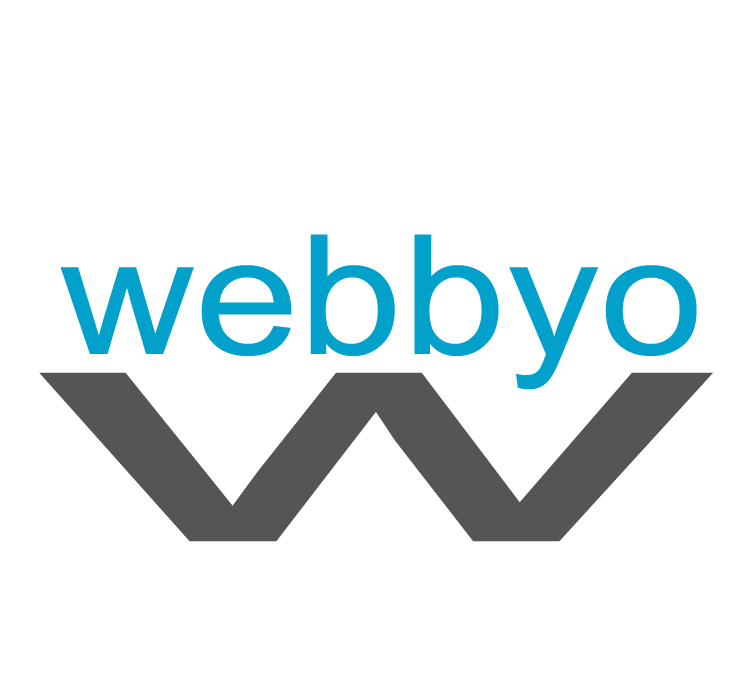 In short, it lets players communicate clearly and effectively without ever talking. It lets solo players pick up games with strangers without worrying too much about, well, all the ugly toxicity and unpleasantness that typically comes from playing squad-based games without friends. 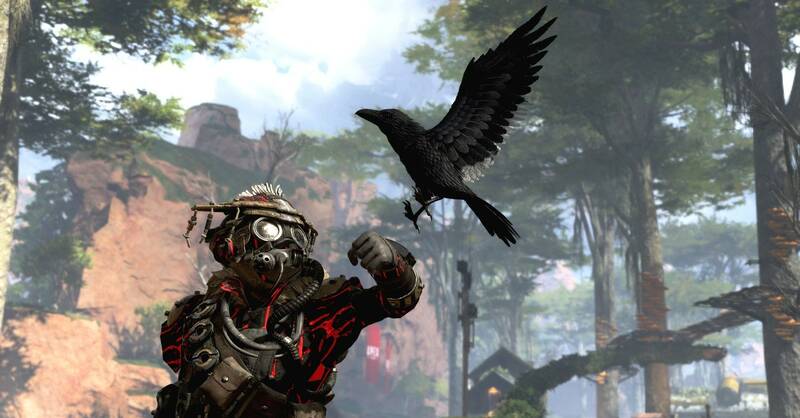 Apex Legends, then, feels a little more universal than other titles in its genre. As a result, it has huge potential for expansion, and watching Respawn manage that growth while maintaining its approachable design will be interesting. Battle royale games are still not a genre for absolutely everyone—they’re shooters, after all, and there are barriers of accessibility and interest to these sorts of games that keep them from real universality. But out of all of them, Apex Legends is the closest we’ve gotten, and hopefully Respawn will keep it that way. Still think Apex Legends is too complicated? Or are you already invested in the game and want to know more? Check out the first episode of Apex Support above and let the game’s lead producer Drew McCoy teach you everything you need to know about the game’s equipment, cosmetics, and the joy of snow levels. Just don’t expect any hints about the game’s future—though there is some new lore for the fans.